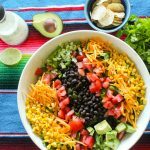 This Healthy Mexican Salad is super easy to make and is amazing with our Creamy Cilantro Lime Dressing! 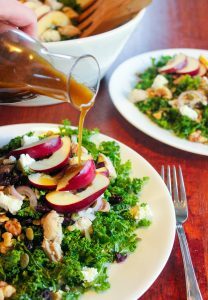 With no overly expensive ingredients, you can enjoy it as either dinner salad or a side dish. 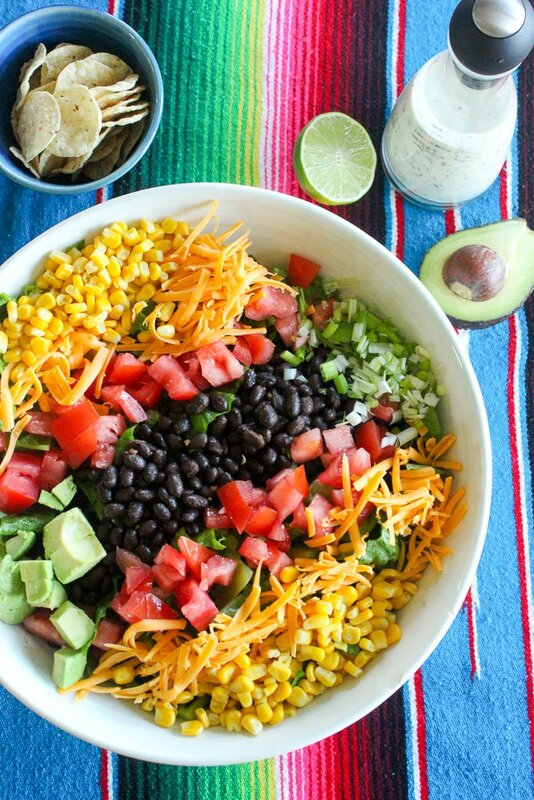 What a perfectly healthy and satisfying way to celebrate Cinco de Mayo! Don’t miss the step-by-step photo instructions below the recipe. When I was brainstorming delicious Mexican food I could make for Cinco de Mayo this year, none of my ideas seemed super exciting. They all felt a little… heavy. 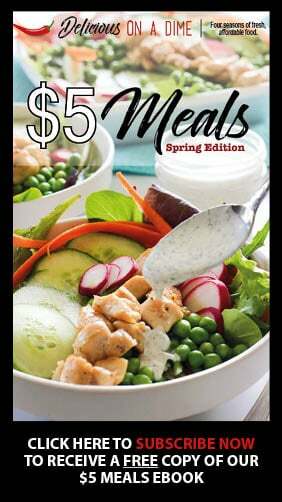 After the long winter we’re just coming out of, my body is craving vegetables and giant dinner salads! So a healthy Mexican Salad it is! I love having big salads for dinner, but they have to have a decent amount of protein in them, otherwise I’m hungry a half hour after I eat. 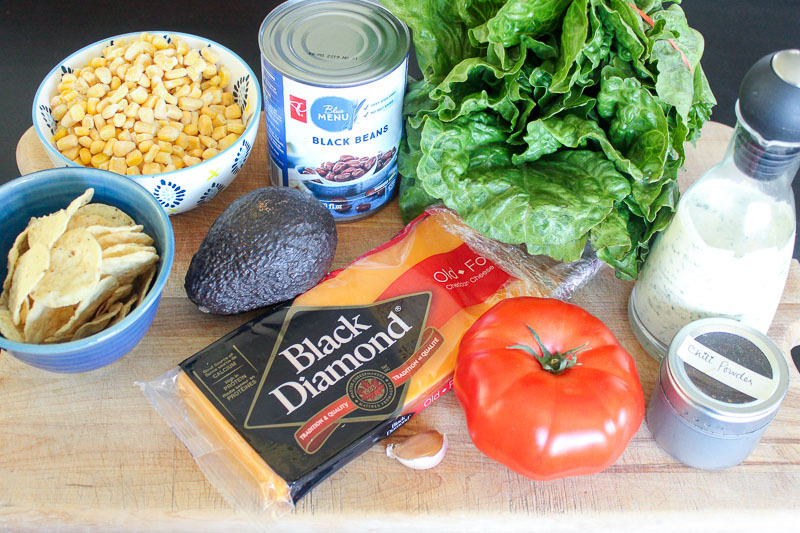 The black beans in this salad do the trick, and combined with cheese, corn, avocado and tomato, they make this a substantial enough salad for a whole meal. Or you can just have smaller servings as a side dish. 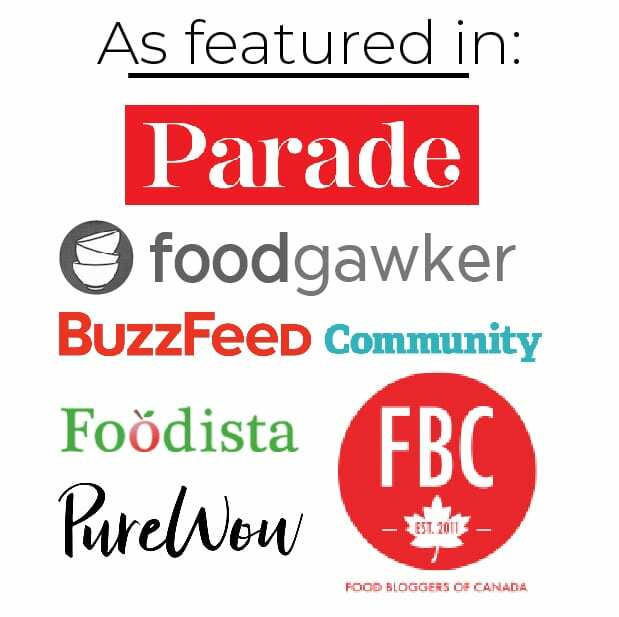 Beans are a super inexpensive pantry staple that we use from time to time, but I’m excited to use more of in the future. I used canned beans in this recipe, but dried beans are much cheaper (although they do take longer to prep than opening a can, so go with what works for you). I used frozen corn (very inexpensive) and lettuce is starting to go on sale. 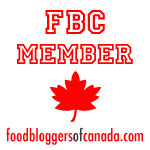 A bit of grated cheese, a tomato (on sale!) and some green onions, all of which are pretty affordable. Oh, and an avocado. Because, mygawd, I just love avocado so darn much and sometimes I HAVE TO HAVE IT. So yes, an avocado, even though they can be semi-expensive (sad face). Serve this salad with our Creamy Cilantro Lime Dressing – they were meant for each other. And I mean that literally. They were designed to go together. You’ll see what I mean! Don’t forget the step-by-step photo instructions after the recipe! If you're using canned black beans, empty them into a strainer and rinse well. If you're using dried beans you'll have to cook them first according to the package directions. I used around 1.5-2 cups for my salad, but you could use more or less. 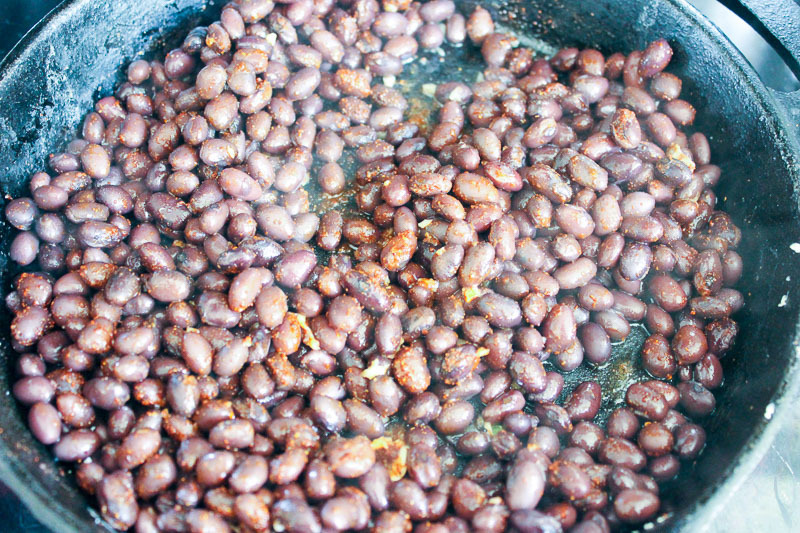 Sautee black beans with olive oil, minced garlic, salt (unless your beans were already salted) and chili powder. Slice tomato and use a knife to take out the seeds and pulp. Chop into large chunks. 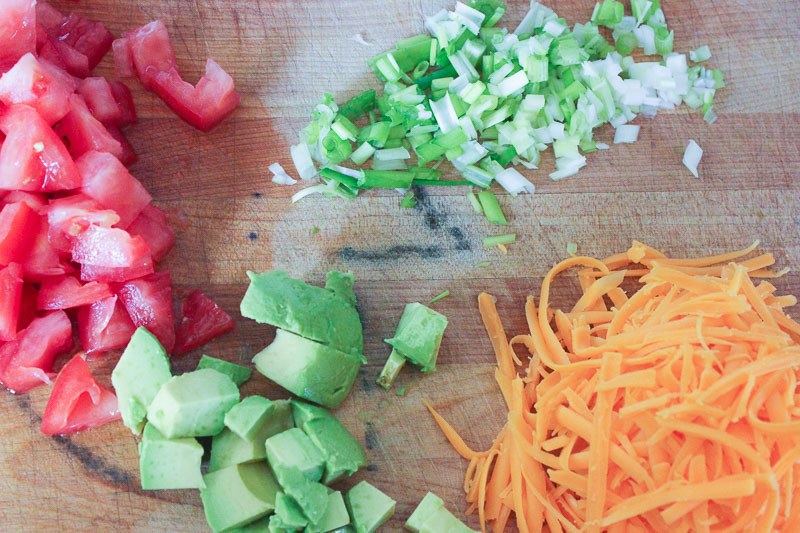 Finely chop two green onions, grate about 1 cup of cheese (any kind will do) and chop an avocado. 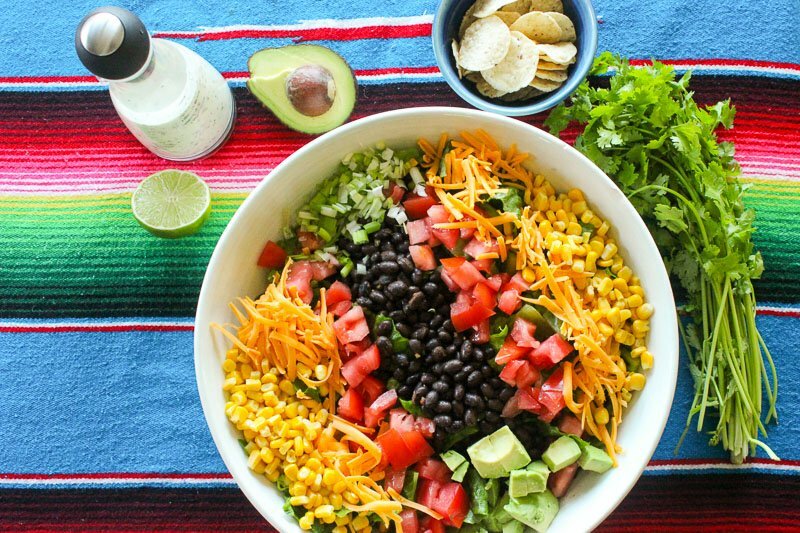 Toss chopped vegetables and grated cheese with washed, dried and chopped romaine lettuce, corn and cooled black beans. Garnish individual servings with crushed tortilla chips and serve with the most amazing Creamy Cilantro Lime Dressing! 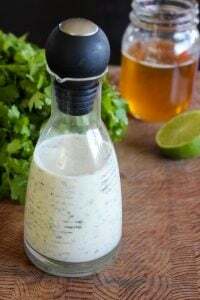 Creamy Cilantro Lime Dressing - The perfect compliment to this salad! 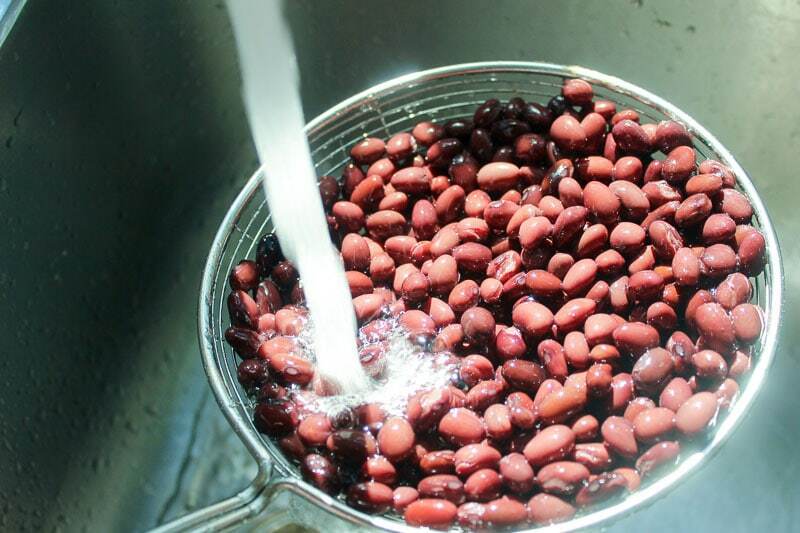 If you’re using canned black beans, empty them into a strainer and rinse well. If you’re using dried beans you’ll have to cook them first according to the package directions. I used around 1.5-2 cups for my salad, but you could use more or less. Sautee black beans with a couple of tablespoons of olive oil, one minced clove of garlic, 2 large pinches of salt (unless your beans were already salted) and 1 teaspoon of chili powder. 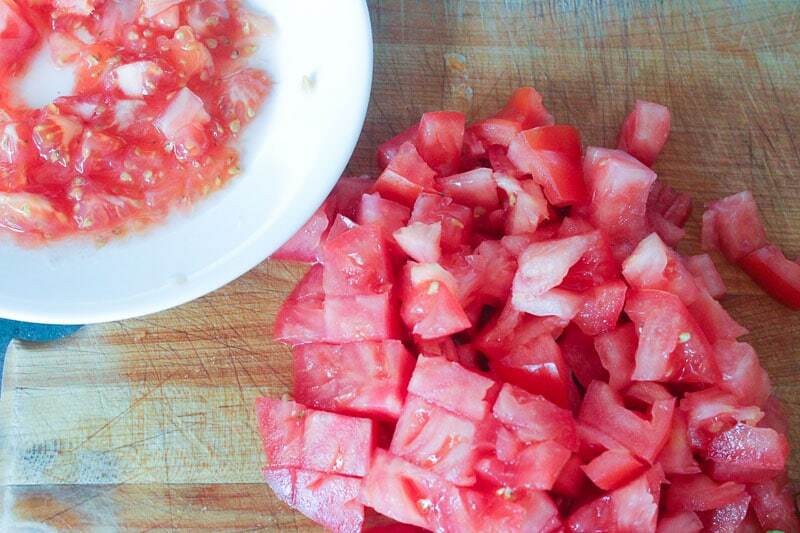 Slice one large or two medium tomatoes and use a knife to take out the seeds and pulp. Chop into large chunks. Finely chop two green onions, grate about 1 cup of cheese (any kind will do) and chop an avocado. Toss with one head of washed and chopped romaine lettuce, 1.5 cups of frozen, canned or fresh corn (if using frozen, heat for 2 minutes in microwave with a bit of water, according to package directions), and cooled black beans. Garnish individual servings with crushed tortilla chips and serve with the most amazing Creamy Cilantro Lime Dressing! 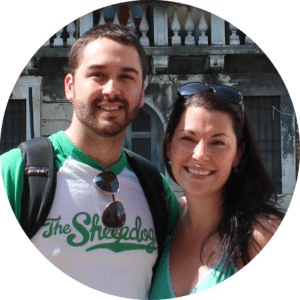 Do you celebrate Cinco de Mayo? What are you planning to eat and drink? Absolutely love this salad! I’ve made it 3 times now and it keeps getting better and better. The last time I made it, I wasn’t able to get a ripe avocado but the salad was still awesome without it.